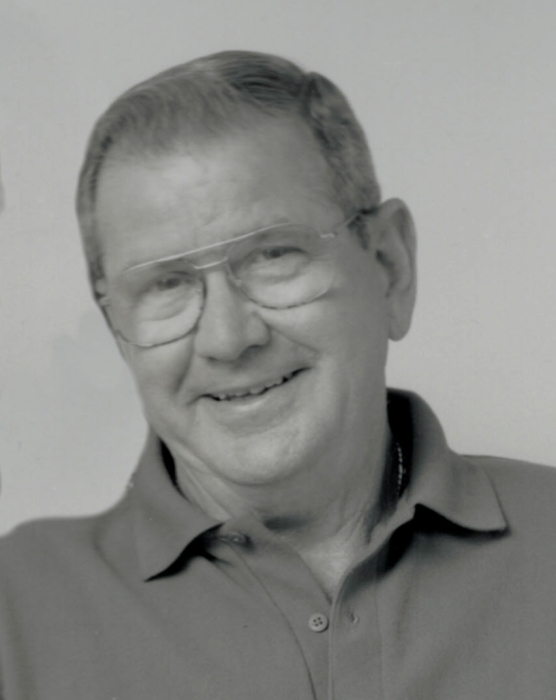 Thomas “Tom” Richard Frey, 83, Ret. M/Sgt, US Air Force and retired US Postal Service worker, died Monday at his residence. A service celebrating the life of Tom will be held Saturday, January 26,2019 at 1:00 PM in Selah Christian Church, 1332 Selah Church Road, Four Oaks, with Military Honor. The Rev. Patrick Muston will officiate. There will be a time of sharing with the family following the service in the Fellowship Hall. Surviving are his wife, Lou (Jean) Frey; son, J. Greg Kirkman of Greenville; daughters, Dollie Frey Johnson of Rosewood, and Vicki J. Kirkman Whaley (John) of Winston-Salem; grandchildren, Ollen Johnson, III, Leigh Ann Johnson Hanson (Wes), Megan Whaley Creech and J. Fletcher Whaley; great-grandchildren, Oriana Johnson, Emma Creech, Jameson Creech, William Hanson and Lonnie Hanson. He was a native of Panama, IL and was preceded in death by his parents, Josephine Tilk Frey and Adam William Frey; sons David Lee Frey and Gregory Thomas Frey; and siblings, JoAnn Frey Webster, William G. Frey and Harry R. Frey. Mr. Frey served his country during the Korean Conflict and the Vietnam War; he was stationed in Japan and France during his term. He was an active member of Selah Christian Church until his death.